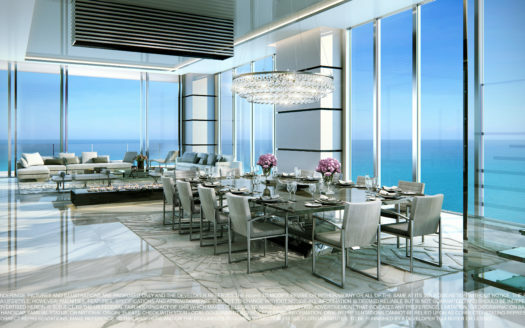 These Spacious Miami Penthouses for sale are located in the prestigious GranParaiso, the new Miami luxury condos tower by renowned developer Rleated Group. This luxury Penthouse benefits from enviable direct unobstructed views of Biscayne Bay, it comprises four bedrooms, den, 4.5 bathrooms, 10 ft ceilings with floor-to-ceiling windows leading up to the terrace overlooking the bay. 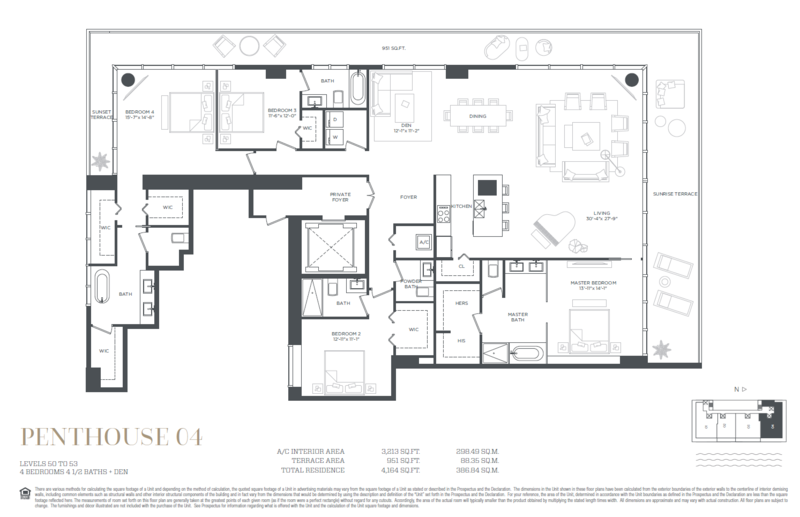 Penthouse size is 4,082 sf (379.23m²) (Other unit sizes are available please contact us now for more details) Contact us now for GranParaiso condo prices & Flatiron floor plans. 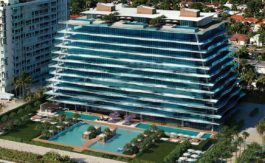 GranParaiso, the new Miami penthouses & apartments for sale tower is a new luxury condos tower comprising 55 floors, it is the last luxury condos tower at the planned Paraiso neighbourhood. Centrally located in North Edgewater with easy access to I-95, Bridge to Miami Beach, the new Design District, Shops at Midtown, Wynwood’s Art District. 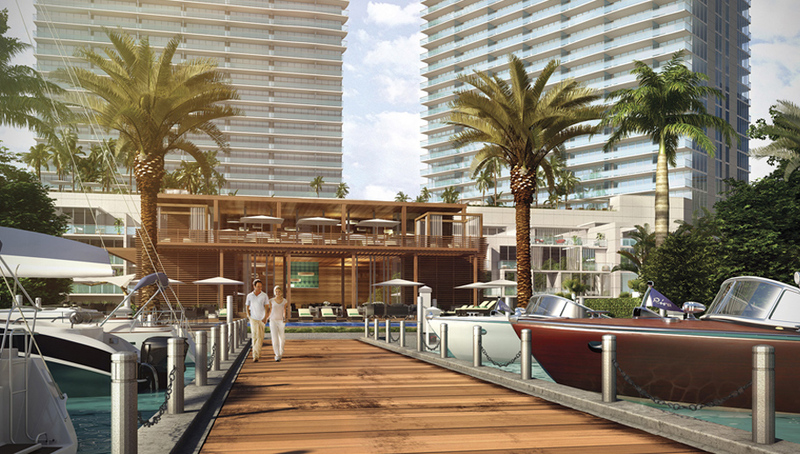 Part of Related’s successful waterfront Master Planned Miami Luxury condos community, PARAISO. 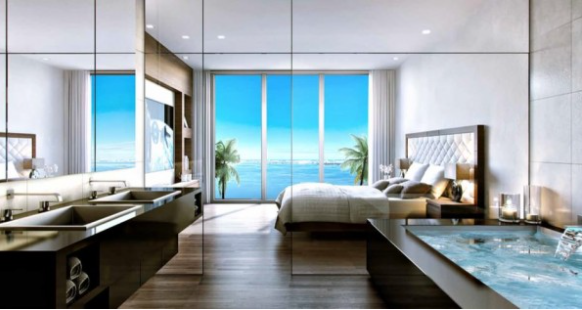 This extraordinary new Miami luxury condos tower is located on a private enclave of chic contemporary towers where breathtaking views across Biscayne Bay define a style of living that embraces both elegance and natural beauty. 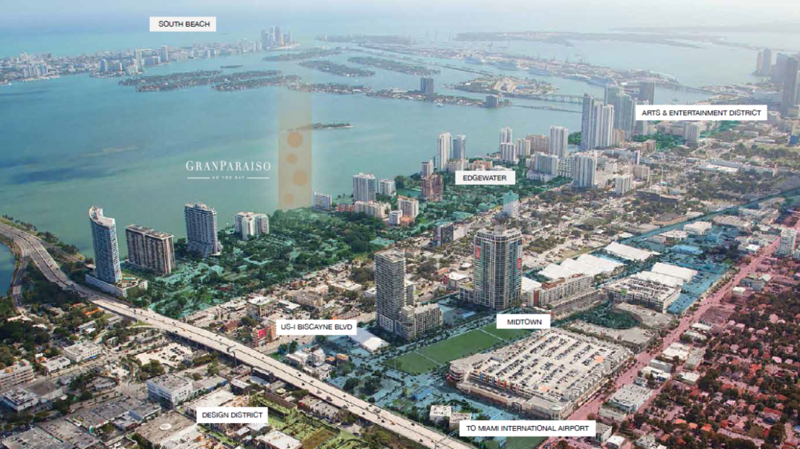 The planned new exclusive Miami luxury condos for sale, Paraiso neighborhood, is featuring 4 distinctive luxury condos buildings; Paraiso Bayviews, One Paraiso, Paraiso Bay and GranParaiso. 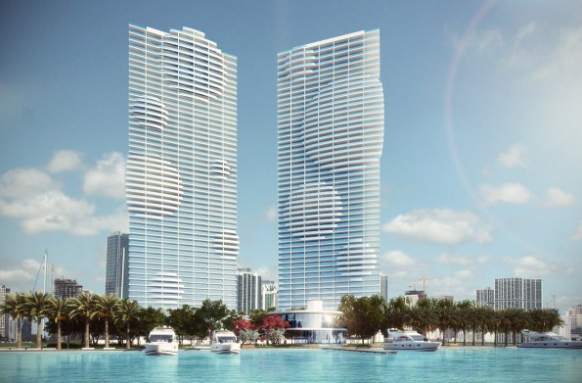 To bring this neighborhood to life, an internationally renowned team of designers has been called to design the elegant glass new Miami luxury condos towers and beautifully proportioned floor plans, furnish the generous interior public spaces and create the luscious gardens and waterfront promenades. GranParaiso, this chic Miami penthouses & apartments for sale tower is positioned parallel to the waterfront line. 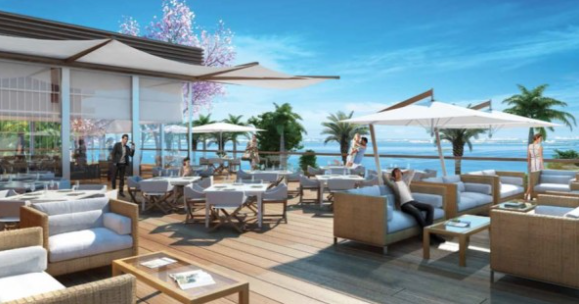 Enjoy amazing landscape throughout the new Miami luxury condos community and common areas in addition to having exclusive access to the Beach-Club with restaurant by famous Michael Schwartz. •Estimated maintenance 68 Cents per Sq. Ft.
•Floor-to-ceiling windows with panoramic views of Biscayne Bay and Miami Beach. •Energy efficient, tinted impact resistant sliding glass doors. 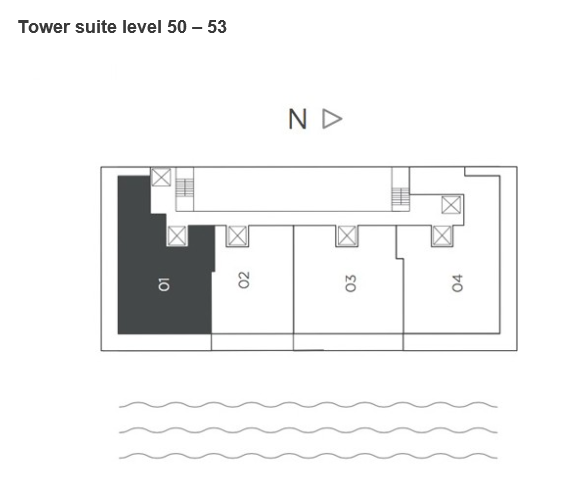 •Expanded terrace extension on select floors. •Spacious his and hers walk-in wardrobes. 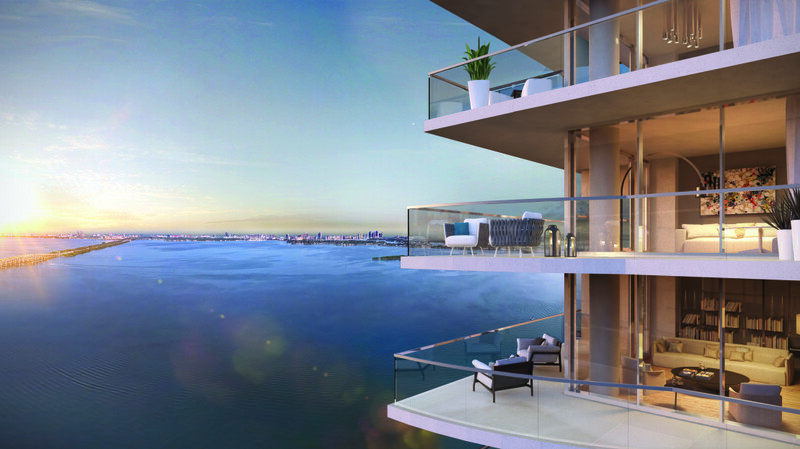 The meaning of Miami waterfront living has forever changed for the better, thanks to The Related Group’s elite contemporary design. 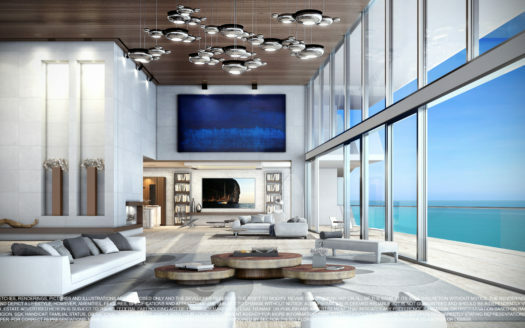 With its reputation for working with the world’s most respected designers and its track record of numerous successful sell-out luxury condos projects in South Florida, The Related Group has assembled the finest team of experts to bring this one-of-a-kind Miami luxury condos community to reality. Since its inception more than 30 years ago, The Related Group has built and/or managed more than 80,000 luxury apartments and condominium residences with a portfolio worth more than $16 Billion. The secret to related’s success lies in an approach that embraces amazing architectural and interior design, one of a kind art installations and irreplaceable project locations. 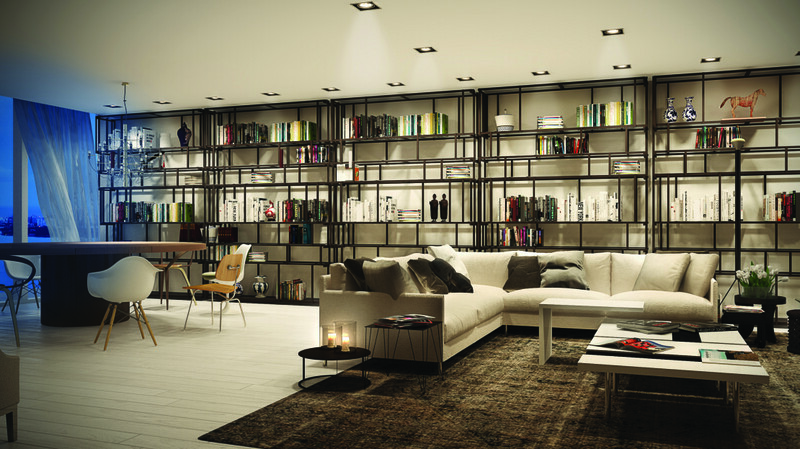 This gorgeous Miami luxury condos tower interior is designed by world renowned Piero Lissoni, who began his career as a designer in the late 1970s and earned a degree in Architecture from Milan Polytechnic. He has become internationally renowned for designing products, hotels, residential luxury condos complexes and corporate headquarters and even yachts. James beard award-winning chef/restauranteur Michael Schwartz, founder of the Genuine Hospitality Group, has all encompassing passion for the art of what he calls “good food”. He brings great attention to everything from the growing and harvesting off the finest fruits and vegetables, and relationships with the most responsible fisherman and ranchers, to the preparation and serving of menus that change daily in accordance with what’s in season. The Genuine Hospitality Group operates several restaurants in the Miami area and beyond, including Michale’s Genuine Food and Drink, the Cypress Room and Harry’s Pizzeria in Miami’s Design District. Enea GmbH has established itself as one of the leading landscape architecture firms in Switzerland and in the world. Founded by Enzo Enea, the firm is widely recognized for the design and construction of private gardens and terraces, restaurants, hotel and resort environments, corporate gardens, public parks, and golf courses. 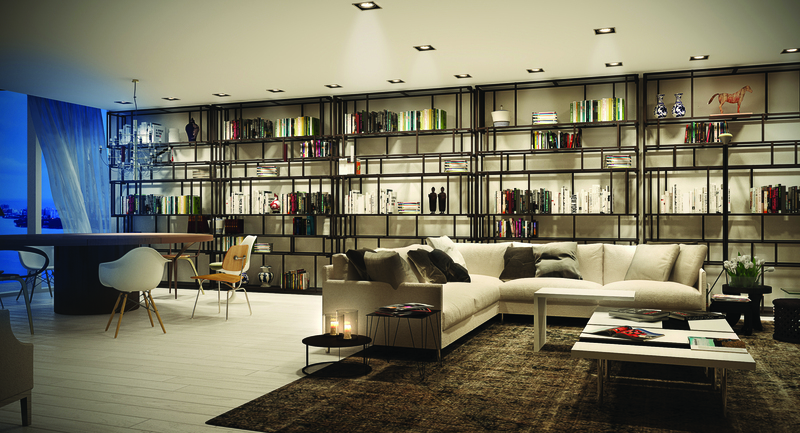 Enea has received numerous awards at the Giardina show in Basel and Zurich. His creations are comprehensively documented in the book, Enea private gardens. All information within is brought by Related Group and its marketing affiliates with informational purpose. Are you looking to invest in US real estate? searching for a stunning property for sale overseas? 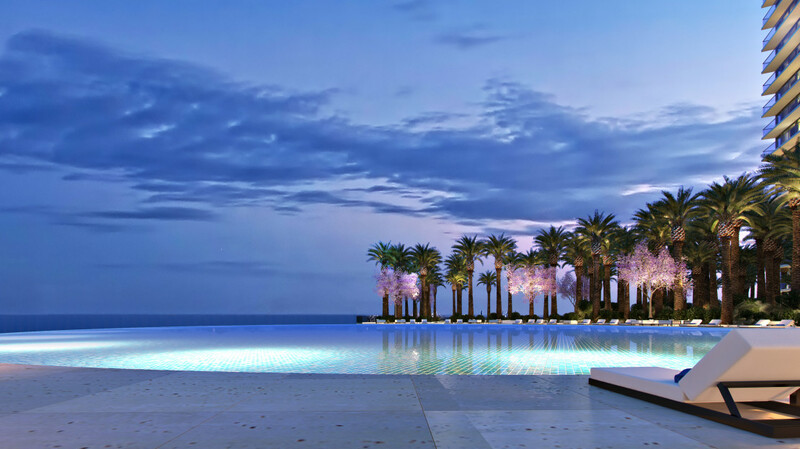 GranParaiso is one of the most luxurious global listings currently available. This stunning penthouse is one of the most luxurious International property listings available in downtown Miami. Miami is one of the top 10 desired global cities by holiday home buyers and Ultra High Net worth Individuals UHNWIs. 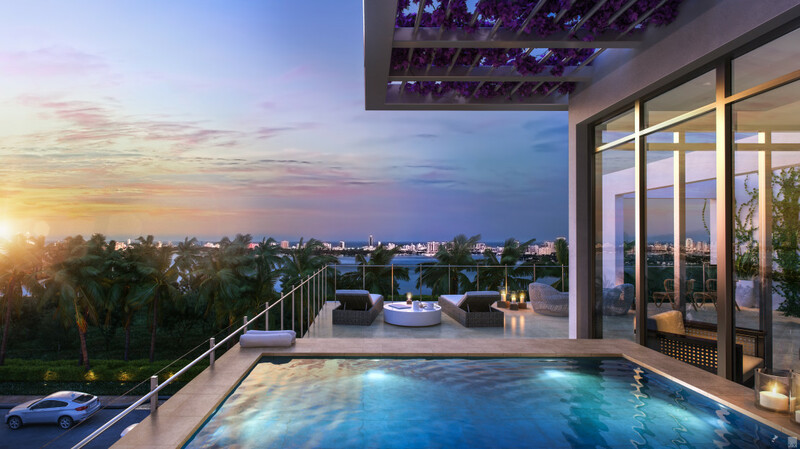 Miami GranParaiso certainly tops the chart for International luxury real estate listings. Get in touch now for more details and to book a viewing.